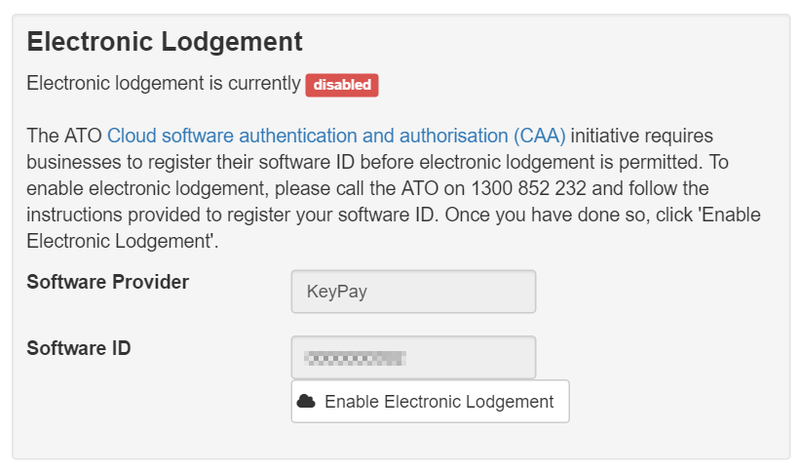 The ATO Cloud software authentication and authorisation (CAA) initiative is changing the way payroll clients lodge forms electronically. 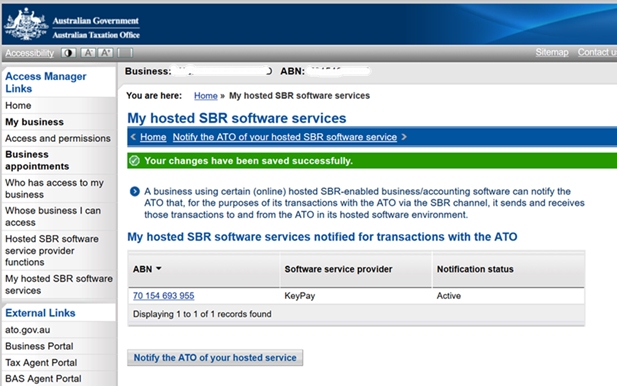 Businesses now need to register their software ID with the ATO prior to electronic lodgement and then enable Electronic Lodgement within payroll. either call them on 1300 852 232 and follow the instructions. 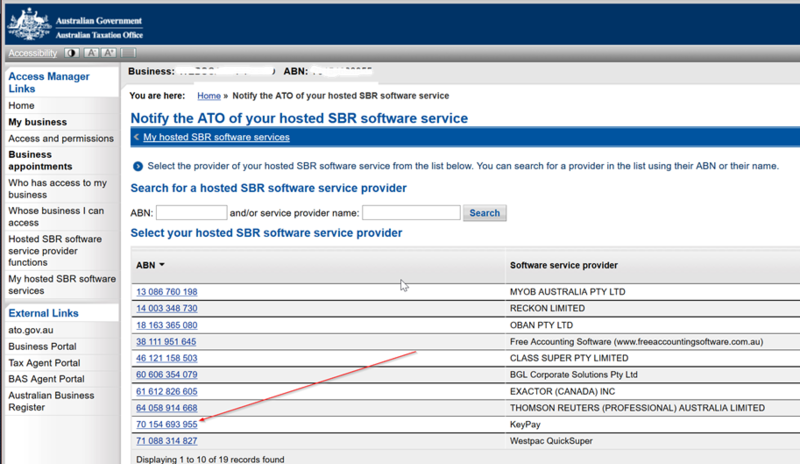 Quote 'KeyPay' as the software provider and the software ID shown on the ATO settings page. Our ABN is 70 154 693 955 if required. 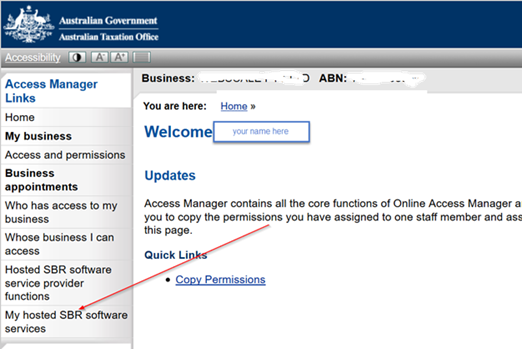 Once your software ID is registered, click the 'Enable Electronic Lodgement' button. Q: Which ABN do I need to register? The business ABN or the supplier ABN? A: It is the business ABN that must be registered. 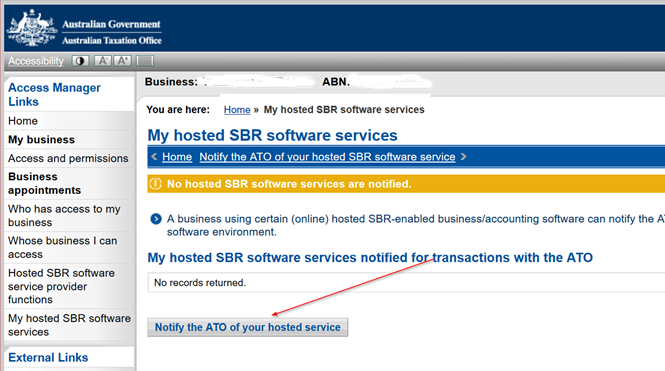 An authorised contact of the business must contact the ATO to register. 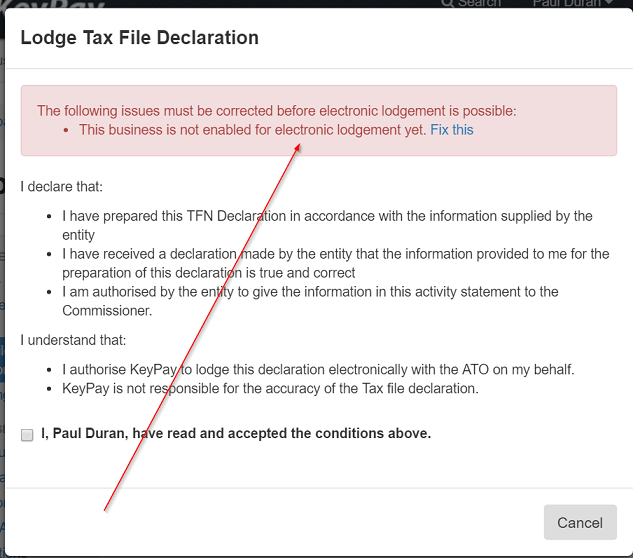 NOTE: The Tax agent is NOT permitted to contact the ATO on behalf of the business. Q: What if I have employing entities within my business? 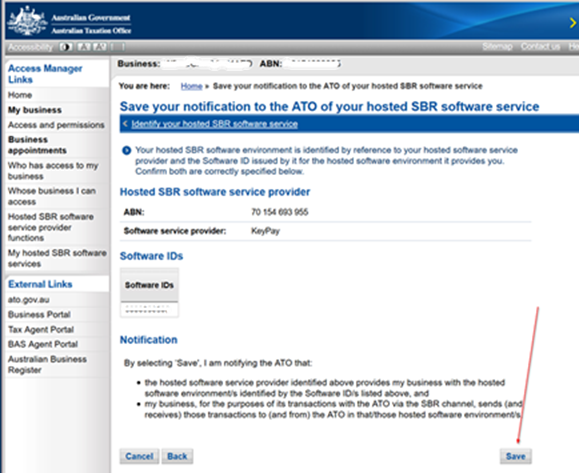 A: Each Employing entity's ABN will need to be registered and then enabled within the payroll software. NOTE: the software ID for each employing entity is the same - this is correct and intentional. Q: What if I use the same (business/employing entity) ABN across multiple business records? A: The software ID in each payroll business record is unique. 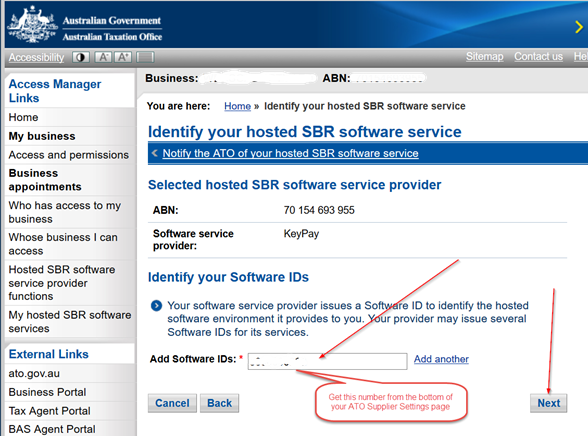 The ABN will need to be registered for each different software ID.